Maintain neutral: For the recent second quarter of 2018 results season, seven (54%) out of the 13 contractors under our coverage reported core earnings that were below expectations and six (46%) were within. Contractors are cushioned by healthy order-book levels following the robust job flows in the past two years amid the challenging near-term industry landscape. We expect overall margin to remain at a low in the second half (2H) as contractors may continue to be prudent in terms of margin recognition. Industry players are aiming for jobs in Sarawak as emphasis will be placed on state water and rural road projects. Maintain “neutral” call on construction sector. Our “buy” ratings are Sunway Construction Group Bhd, IJM Corp Bhd, Rohas Tecnic Bhd and Taliworks Corp Bhd. Kimlun Corp Bhd and Mitrajaya Holdings Bhd results were dragged down by the low construction margin. This may be due to more conservative margin recognition in view of the subdued near-term industry prospects coupled with higher material price and labour cost. Protasco Bhd’s construction segment slumped into the red due to the timing gap between the completion of PPA1M Phase 1 and commencement of Phase 2. Meanwhile, WCT Holdings Bhd and Pesona Metro Holdings Bhd’s results were dragged down by higher finance costs incurred for new acquisitions. Rohas’ results were below mainly due to slow progress billings for projects due to the change of government post the 14th general election. Most contractors within our coverage continue to exhibit healthy order-book levels with cover ratios averaging 4.9 times following the robust job flows in the past two years. Nonetheless, we expect a slowing in job flows in 2H following the downsizing of megaprojects, with 2018 contract awards to end at RM15 billion, a steep decline from 2017 (RM29 billion) and 2016 (RM56 billion). Total construction jobs announced on Bursa Malaysia from January to August amounted to RM10.5 billion and comprised mostly private-sector building jobs as opposed to public sector. We expect the overall margin to remain at a low in 2H as contractors may continue to be conservative in terms of margin recognition given the slow job-flow outlook. The weak job-flow outlook also presents risk of potential kitchen-sinking activities to be carried out, which will hamper margins. Besides, contractors may also increase spending for machinery upkeep as capacity were fully utilised over the last market upturn (past two to three years) and lack of maintenance. The job flows in Peninsular Malaysia slowed down significantly following the change in federal government. We understand that industry players are aiming for jobs in Sarawak as its chief minister mentioned emphasis will be put on state water and rural road projects following the decision to shelve Kuching’s light rail transit project. Funding for those projects is expected to come from Sarawak’s state reserves (around RM30 billion), which may insulate the projects from the risk of reduction of federal government spending. The Sarawak coastal road and second trunk road projects, with an estimated combined value of RM11 billion, are expected to open bidding in the near term. We maintain our “neutral” call on construction post changes in the federal government and scrapping of megaprojects. 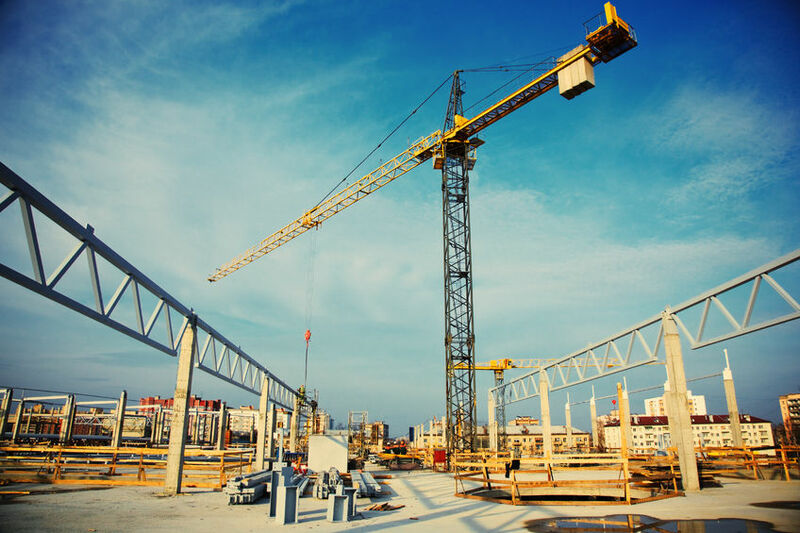 The domestic construction industry landscape is expected to remain challenging and we do not expect a significant improvement in the near term. This article first appeared in The Edge Financial Daily, on Sept 13, 2018.